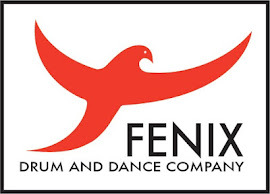 We are Fenix....a performing troupe specializing in dance and drumming from West Africa, the Congo and the Caribbean. 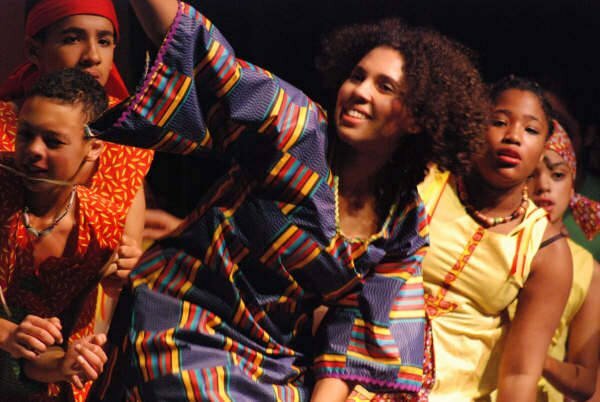 Our high energy multi-generational, multi-ethnic group highlights the richness and complexity of traditional dance and music of the African Diaspora. Our journey begins in Africa then travels across the ocean to the Caribbean and the Americas.